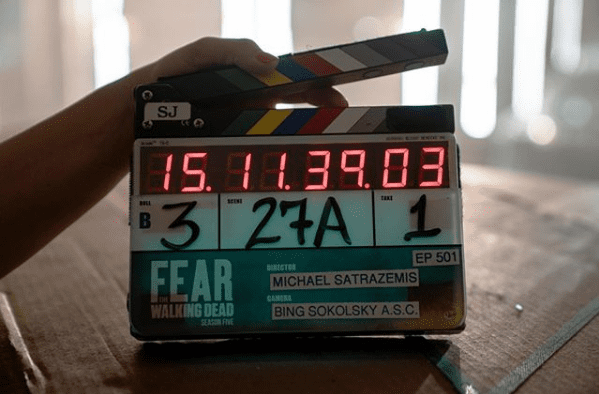 After an outstanding fourth season, Fear The Walking Dead is back in production. 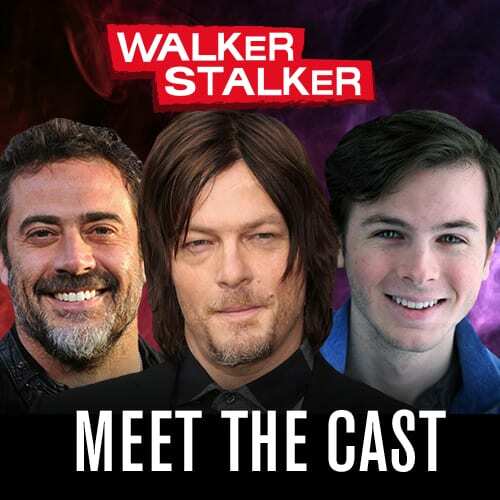 The cast continued to expand the Walking Dead universe in early December with the expectation that the season will air during the summer of 2019. Regardless, I cannot wait to see what occurs this season for this group of characters. They have all truly been through so much in one way or the other and while they might be our rag tag group of misfits, I have to say that ultimately they are ours. I love the dynamic between these characters despite that most of the original cast of characters killed off the show. This new group of actors have come together and proven that have a strong creative force and unit within the show. There has always been so much potential lurking within this series that I’m beyond glad it has truly found its footing despite killing off so many characters we will love and miss this past season. Though I will admit I am hoping they might pull a Daniel with Madison and somehow reveal she got out of the stadium alive. Maybe it could be because Daniel found her. That would be a plot twist I would not want to miss. I do not want to miss any of this show though if I’m entirely honest with my fellow nerds and nerdettes. 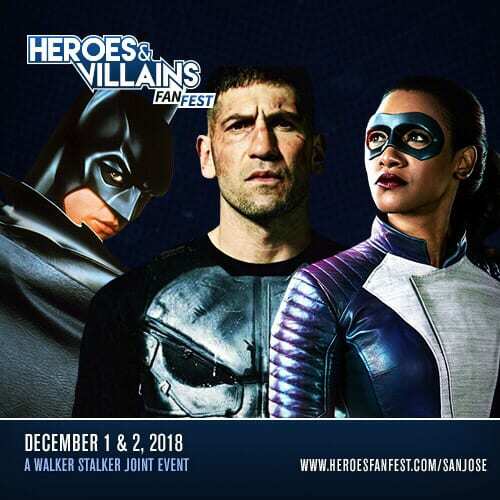 I cannot wait to see where Morgan leads these characters next, but that’s not the only thing I’m looking forward to in season five of the show. I look forward to seeing how Luciana and Charlie interact with each other. Though I feel that Luciana and Alicia have forgiven Charlie, they both have reasons to look at Charlie in a manner that’s not necessarily flattering. In the same vein Charlie has reasons to look at them in a not so flattering light as well. Maybe that’s why the forgiveness was so easily achieved among this grouping of characters. I also want to see a June and John wedding so bad. After all, they even share their first names with country’s music power couple Johnny Cash and June Carter-Cash. Like the country song says, “I want a love like Johnny and June.” I also want to see a John and June baby. I hate endorsing pregnancy in the apocalypse, could you imagine a John and June baby? Just thinking about that puts a smile on my face. Then again so does the nickname Momo. I know Lennie James hates it but I just cannot resist hearing Morgan called such. The story can move forward with these characters in so many ways. There’s so much we know and don’t know about these characters as a whole. I would love to know more about Sarah and Wendell. 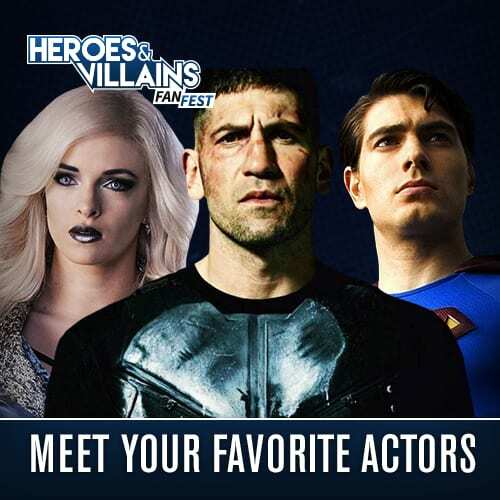 The potential of getting to know these characters pre-apocalypse and also discovering how they came to the conclusion to protect each other intrigues me. Learning more about Al is a must as well. While she looks for everyone else’s story knowing hers would be such a treat. I would love to see her covering a news piece in a flashback and catching on camera the initial moment where the apocalypse started. Though I never imagine Al did any fluff pieces, I now have this image of her forced to cover something mundane and chaos ensuing in the background. This season has intrigued me to know more about these characters and see them truly find a way to help people in the apocalypse. I cannot wait until we have a premiere date for season five next year. Besides, something tells me that Al and Alicia are patiently waiting for our return to our television sets on Sunday nights this summer as well based on the Instagram photo below. Does ‘Avengers: Endgame’ Trailer Hint at The Return of Some Long-lost MCU Characters?